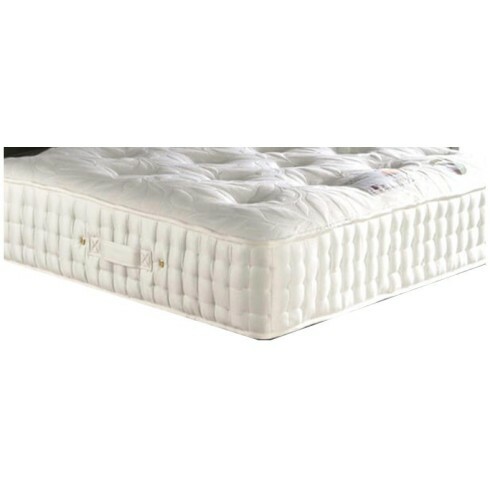 Offering 1000 pocket springs combined with deep silk and wool fillings and a memory foam layer for ultimate comfort. Hand tufted to give a medium-firm support. Vents and a breathable luxurious knitted fabric have been added for better air circulation. Due to the high quality of this mattress it is deeper than the traditional mattresses, please take this into consideration when making your purchase.